Chief Justice Jim Hannah has been reappointed for a three-year term to the Judicial Conference Committee on Federal-State Jurisdiction. Justice Hannah, who is one of only four state supreme court justices serving on the committee, was first appointed to the committee in 2008. The full press release from the Arkansas Supreme Court is after the jump. 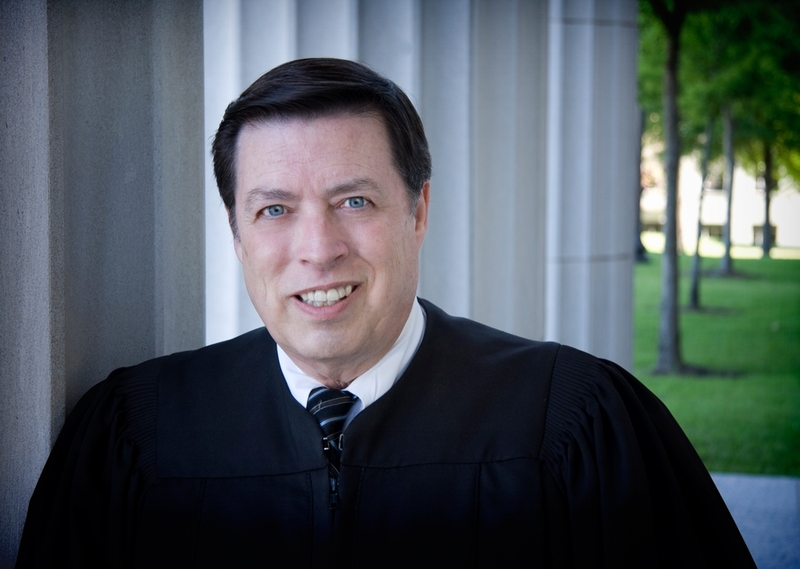 Chief Justice of the U.S. John Roberts reappointed Arkansas’s Chief Justice Jim Hannah to the Judicial Conference Committee on Federal-State Jurisdiction. “Thank you for your past and continuing contributions to the work of the Judicial Conference through your service on this committee,” wrote Roberts in his letter. The three-year term will expire October 1, 2014. Hannah was first appointed in 2008 and is one of only four state supreme court judges on the committee. The group meets for two days twice a year. The committee also includes federal judges and magistrates. Hannah said they address concerns regarding interaction between the federal and state court systems, propose legislation, share resources, and work on federal policy issues that affect the states. According to the Administrative Office of the U.S. Courts, the Judicial Conference Committee was created in 1922, “to serve as the principal policy making body concerned with the administration of the U.S. Courts.” The Federal-State Jurisdiction Committee was established in 1987 to study proposed changes in federal jurisdiction and to serve as a liaison to the state courts.